This year, Nicholas County High School has some new staff members. One of the new teachers is Mr. Aquino, who teaches earth space science. Before he became a teacher here at NCHS, Mr. Aquino was a medical and surgical supply manager and a college professor. “I took this job because I find it very rewarding to work with kids,” says Mr. Aquino. Mr. Aquino attended St. Albans High School and went to Marshall University. He also taught at Richwood High School before he came to teach at NCHS. 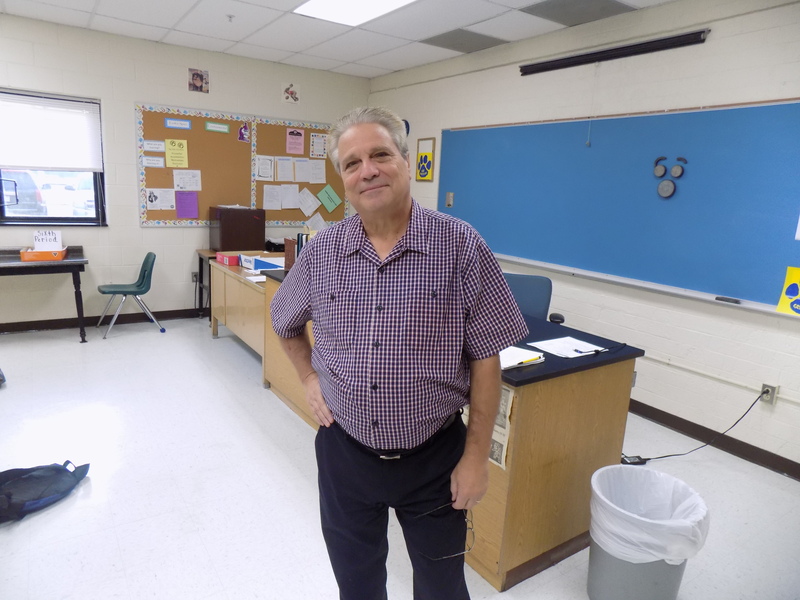 Unfortunately, Mr. Aquino doesn’t plan on being at NCHS much longer as he was hired as a long-term sub; however, he says he might do some part-time substitute teaching after he leaves. His favorite subjects to teach are biology and earth space science. Previous Mrs. Esteban Staying in U.S.